The SEMA Show, in Las Vegas, is the biggest automotive specialty products trade event in the world! It draws the industry's hottest motoring products to one place and this year the SEMA crew is heading down-under to Meguiar's MotorEx. SEMA will be bringing over a selection of these American automotive traders to showcase the amazing products they have to offer at MotorEx 2019. Don't' miss out on seeing this awesome showcase! Dee Zee | Dee Zee's products sustain the worker, the weekender and everything in between. Our extensive product lines are built with you in mind. We recognize your need for durable, functional, and stylish products to keep up with your hectic pace. Dee Zee's classic styles are intertwined with the newest modern looks to explicitly satisfy your needs. 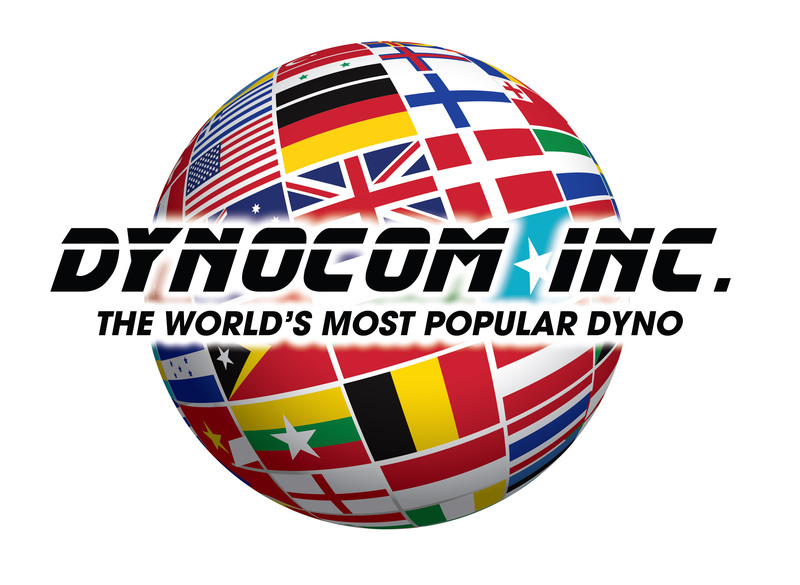 DYNOCOM | With the support of its parent company and it’s over 30 years of high-tech manufacturing experience, Dynocom has evolved into the fastest growing and technically advanced dynamometer company in the world. GO RHINO | For over 40 years, GO RHINO! Products has taken great pride in offering accessories that allow truck and SUV owners to personalize and enjoy the most from their vehicles. Hamburger's Superchargers | Providing OEM-quality, Emission Legal Supercharger Kits for late-model Detroit-based Muscle Cars, Trucks and SUVs is what HAMBURGER'S SUPERCHARGERS is all about. McLeod Racing | McLeod is a leading global supplier of clutch kits, clutch components, hydraulic bearings, flywheels, bellhousings and other performance driveline products. Motor State Distributing | Since 1964, Motor State Distributing has set the pace for worldwide distribution of high-performance automotive components for racing, street, and off-road use. Motor State extends excellent customer service and a complete line of high-quality products to speed shops, auto parts merchants, machine shops, and chassis and engine builders. MotoShield | Revolutionary Nano-Coating Protection for your entire car inside & out, creating an easy to clean, ultra smooth surface. OBD SOLUTIONS | OBD Solutions is the leading provider of on-board diagnostics solutions. Our hardware and software offerings cover the full spectrum of on-board diagnostic (OBD) applications. The privately held company was founded in 2002 and is headquartered in Phoenix, Arizona. RACE GAS | When blended to the proper ratio, RACE GAS can take your ordinary pump gasoline and transform it into high octane, high energy, track grade racing fuel. RACE GAS will keep you from ever running out of racing fuel. Road Armor | The American made bumper built on quality, protection and style. here’s no substitute for the Original Road Armor Bumpers, 100% Made in Texas, USA and backed by our Lifetime Guarantee. Sherwood Innovations | For over 30 years, Sherwood Innovations designs and manufacturers superior quality material for automobiles with a continuously growing selection of car makes and models. Wiring Specialties | In July 2001 Wiring Specialties began its journey into the world of performance tuning and Nissan engine swaps. Through grueling research and development we have been able to develop and deliver industry leading and most reliable Engine Conversion Wiring Service to our customers.